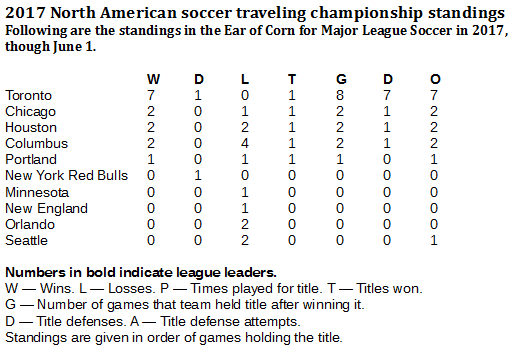 Toronto FC snatched the North American traveling soccer championship in April and now is carrying it into June with seven wins and a draw in its last eight games. And it's been happening with limited appearances by the club's top two scorers. Sebastian Giovinco has appeared in only Major League Soccer games this year for Toronto FC, and he still has six goals (HighlanderICT/Creative Commons Attribution-Share Alike 2.0 Generic license). At some point in the life of every traveling championship, the cream is bound to rise. At some point, every good team will take a crack at it, and the good team will do what good teams do – win the title, then defend it several times consecutively. 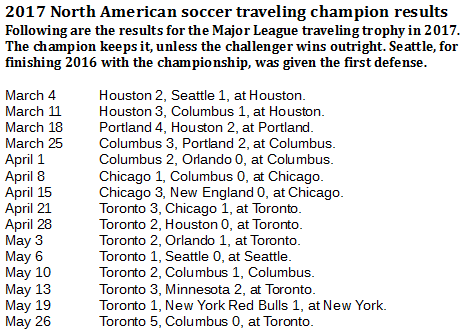 So, in the second year of the traveling championship in North American soccer, it finally has come to Toronto FC, which lost it's first two tries last season before finally winning it during the Major League Soccer (MLS) semifinals, only to immediately lose it to the Seattle Sounders in the league's championship round. So far this season, Toronto is the team to beat in the traveling championship, and no one is doing it. On its first try this year, Toronto won the title with a 3-1 home-pitch win against the Chicago Fire on April 21. 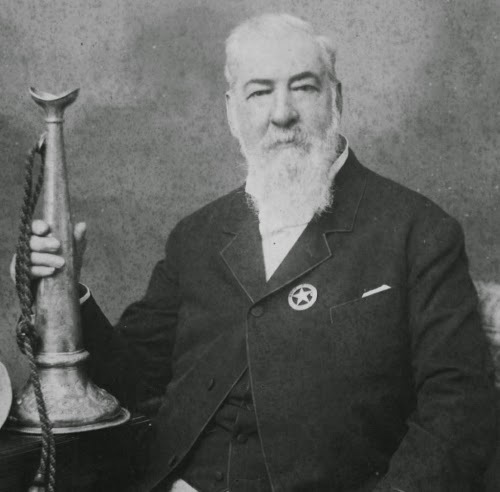 From there, Toronto has defended the title seven straight times, including six wins and a draw. Across MLS, Toronto is, by far, the best squad so far. Toronto has only one loss in 14 games (8-5-1) and a commanding goal differential of plus-14, one goal per game. With 29 points in the standings, Toronto leads Chicago by five points in the Eastern Conference. In the Western Conference, the Houston Dynamo leads with 23 points. Toronto is dominating despite the frequent absence of its all-time leading goal scorer, Sebastian Giovinco, who remains doubtful for Saturday's meeting at New England with a quadricep injury. 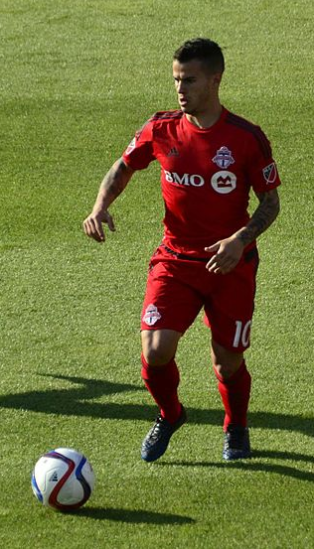 Giovinco has missed four of Toronto's last five MLS games. Giovinco scored twice against Chicago to help secure the title. He also scored both Toronto goals in a 2-1 win against Orlando on May 3. But he has played only 44 minutes in five games since then. In that 44 minutes, though, he scored a goal against Minnesota in a 3-2 Toronto win. Entering a home contest on May 26 against the Columbus Crew, Toronto was to go without its top two scorers, Giovinco and Jozy Altidore, who had combined for 12 of the clubs 21 goals. In addition to Giovinco's injury, Altidore was out due to a yellow card accumulation. Apparently, Toronto still has fire power without them. Led by two goals from Víctor Vázquez, Toronto notched a 5-0 win.